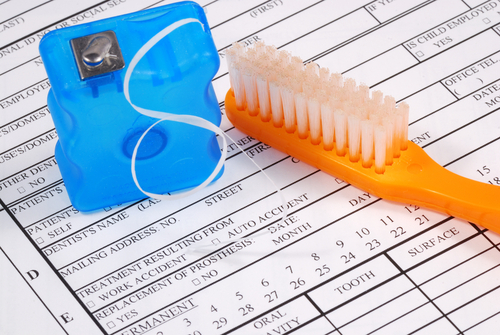 Learning the ins and outs of dental insurance can seem like a daunting task. Something to remember is that it is not the same as medical insurance. Medical insurance has a broader range of coverage than dental insurance, meaning you will likely have to pay for specific treatment options and services out of pocket for your dental care. Three of the most important facts to remember about dental insurance are listed below. Dental insurance helps with the cost of treatment. Usually, you are still responsible for partial payment because most providers do not offer full coverage. Most dental insurance plans cover preventative services such as cleanings, checkups, and x-rays. Restoration and periodontal work may be included, but it depends on your insurance carrier. Most dental insurance plans set annual maximums for treatment, and the funds do not roll over into the following year. Once you reach the cap, you will have to pay additional costs yourself. If you do not use your allotted funds, you lose them. On the plus side, this can be an incentive to visit the dentist regularly and get the most out of your insurance. For more information about your dental insurance coverage or to schedule a dental appointment, please call (610) 746-0488 today.